Will Newsom Put California’s Death Penalty On Pause—Or Empty Death Row? To understand American politics is to appreciate the concept of changing norms. New generations emerge, electorates evolve, and the once verboten suddenly becomes palatable. In an earlier California on Your Mind column, I discussed how California is ranked 49th among US states in housing affordability, 42nd in public school quality, and 40th in tax rates, all of which negatively affect Californians, particularly those with school-age children. According to employment law attorneys, California has the strictest regulations regarding women’s earnings and employment in the country. Unfortunately, recently enacted and proposed legislation that is intended to advance women’s earnings and opportunities have significant, unintended negative effects that will indirectly hurt women, particularly those from minority groups or with fewer skills. Men will also be affected negatively, as extreme and expensive regulations will drive even more businesses from the state and reduce opportunities for all workers. There are two ways to interpret Los Angeles mayor Eric Garcetti’s decision not to run for the highest office in the land—a departure from the norm, as the line of Democrats jonesing for a shot at President Trump forms to the rear. Last month, newly elected California governor Gavin Newsom advised the state attorney general to file a lawsuit against the city of Huntington Beach, a California community that is about 35 miles south of Los Angeles and home to about 200,000 residents. Huntington Beach was once a sleepy beach community made famous in the 1960s by the Beach Boys for its remarkable surfing locations, but the city is now being sued by Newsom for not building enough housing. Let’s take a look at the complicated relationship between President Trump and California through a more military lens—namely, the question of winning battles or wars. 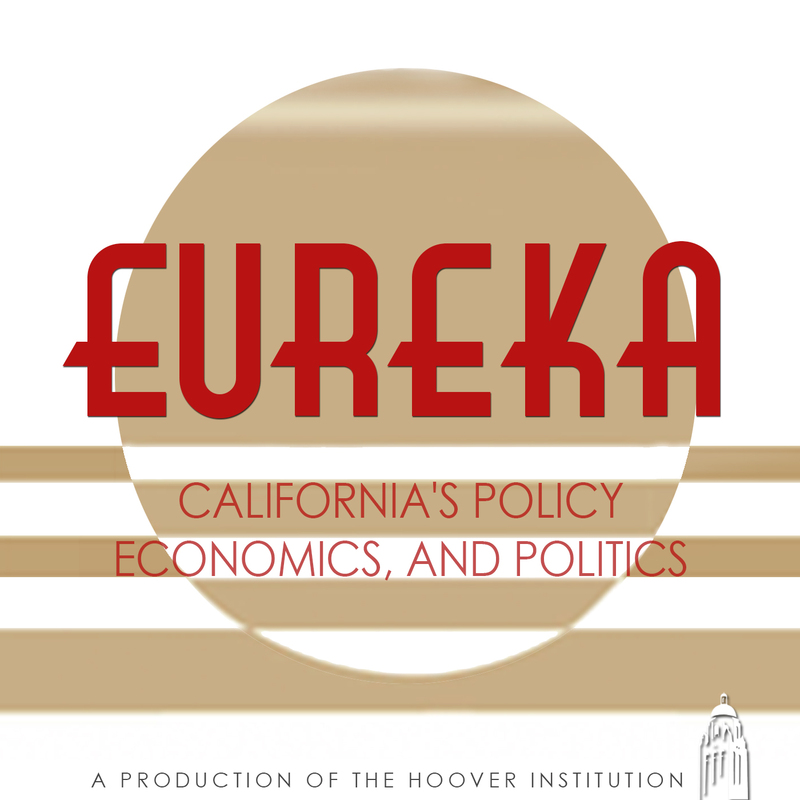 California on Your Mind is a twice weekly journal about California politics and economic policies, and how they affect California’s economy. 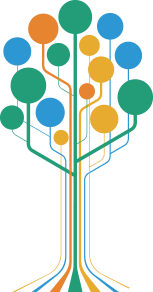 At one time, California policies helped create the “California Dream” by fostering affordable housing, creating high quality schools, and facilitating substantial infrastructure investments. These policies helped make California the 20th century destination for thousands of businesses, and for tens of millions of Americans who moved to California from other parts of the country. Today, a very different set of state and local policies is contributing to rapidly increasing housing prices, growing homelessness, lower quality schools, and insufficient public investments. 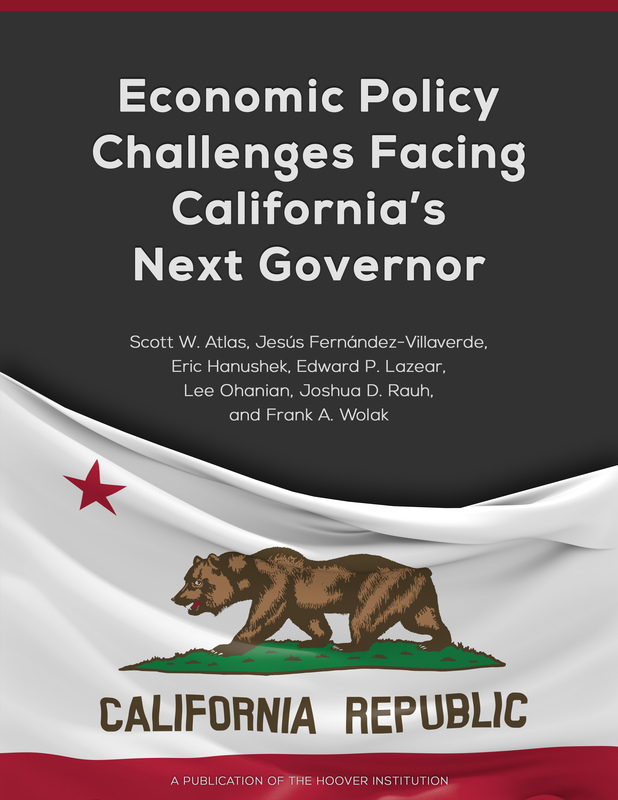 This journal discusses California political and policy developments in real time, describes how they will affect the California economy, and analyzes how reasonable policy reforms can reduce California’s cost of living, improve California schools, increase public investment, and help restore the “California Dream”. 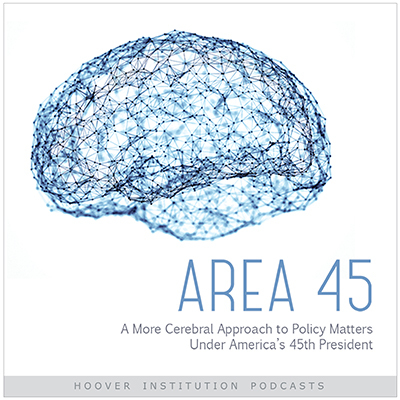 Lee E. Ohanian is Senior Fellow at the Hoover Institution and Professor of Economics at UCLA. He is an adviser to the Federal Reserve Bank of Minneapolis, and previously has advised other Federal Reserve Banks, Foreign Central Banks, and the National Science Foundation. He has been an economic adviser to state and national political campaigns and has testified to the U.S. Senate and the California State Legislative Assembly on economic policy issues. His research, which recently has been discussed in the New York Times, Wall Street Journal, Washington Post, and other media sources, focuses on economic policies and economic growth, and as been published widely in a number of peer-reviewed journals. He is a frequent columnist for the Wall Street Journal. He received his Ph.D. in Economics from the University of Rochester.